The Soul Doctor of this series of ten interlinked stories is Richard Ashington. Known to everyone as Ash, he is a healer and psychologist with a magical background. 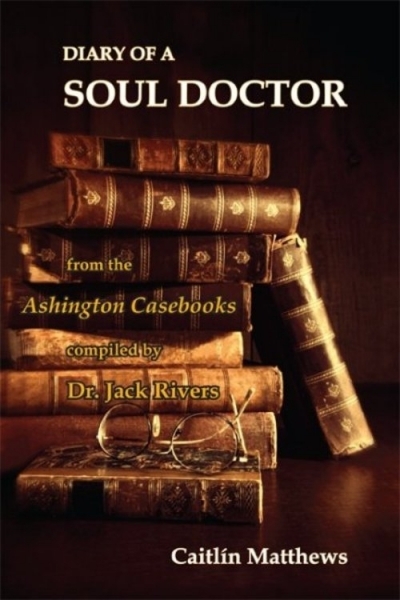 Calling upon a wide range of esoteric skills to track down and heal the cause of baffling conditions and mysterious situations, with his dependable, and sometimes sceptical assistant, Jack Rivers, Ash investigates cases that have baffled doctors, defying diagnosis or detection. His cases, annotated and compiled in the diaries of Rivers, explore how the ancient past stirs once again to disrupt the present, how re-incarnational bonds defy modern conventions, how supernatural happenings create fear and disquiet, and show how the lost art of soul-healing is applied. Diary of a Soul Doctor opens up a new genre of mystery fiction in which the soul is the battlefield and metaphysics the weapon of choice.